He proposed and you said “yes!”—and you think now is the perfect time to Instagram a ring selfie to let all of your friends and followers know you’re officially engaged, right? Slow down! Before you start spreading the news over social media or looking over wedding planning checklists and hyperventilating, here’s what you need to do first. 1. Slow Down and Celebrate! Before you tell your family and friends, take a moment with your newly minted fiancé! Head to your favorite bar for a glass of Champagne, or if your partner thought ahead, pop that bottle of bubbly he brought along in anticipation of a “yes!” You’ll get caught up in wedding planning soon, so savor this time before you let everyone else in on your good news. You may want to let people in on your engagement as soon as the ring is slipped on your finger. Or you might want to keep the moment private a bit longer. However you share the information, even if you veer from tradition, you should tell your parents first (preferably in person, if not a phone call works—but no text messages!) then other family and friends. Before you jump into wedding planning, throw a surprise engagement party if you prefer to announce your news to friends and family all at once. Or, if the news has already been announced, many times a couple’s parents or close friends will host the event. If throwing an engagement party in disguise, think of a convincing cover-up, such as a Christmas or Super Bowl gathering, or a casual dinner party. And keep in mind: Everyone who is invited to your engagement party should also be invited to the wedding, so plan this first guest list wisely. 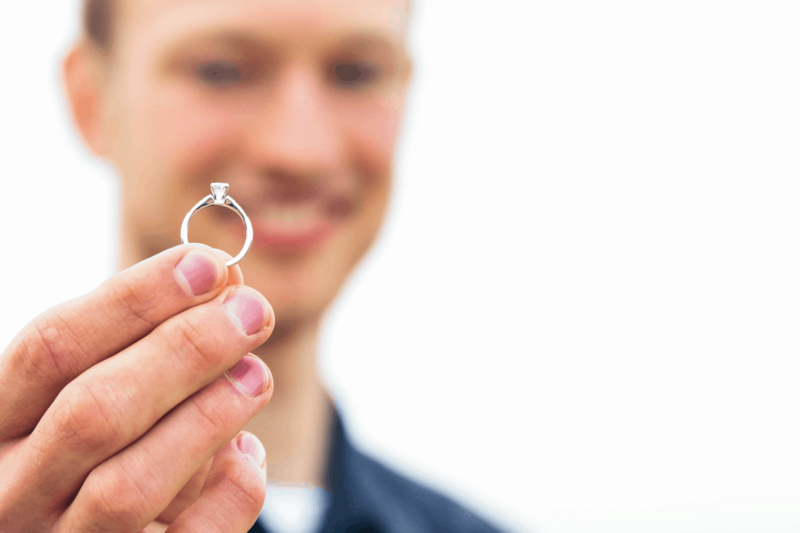 Make sure you talk to an insurance agent about coverage in case your ring or its stones ever need to be repaired or replaced. First, get an appraisal by a certified independent gemologist; most jewelers will provide this service upon purchase and make sure you understand all the terms of the policy. Find out whether you are covered if the ring is lost, stolen, or damaged, what stipulations there are, if any, and how long the claims process takes. You might be able to add a jewelry rider to your existing homeowner’s or renter’s policy; if not, set up a separate policy. Prior to making any wedding decisions, you need to figure out what you have to spend and whether your families will contribute. Make sure you and your fiancé are in agreement about your priorities before talking to your parents about budget and logistics. Once the budget is set, figure out who you’re going to invite to your wedding. If deciding who’s coming (and who isn’t) threatens to either bankrupt you or start a war with your families, scale back. If you’re on the fence about someone, consider whether or not you’d invite him or her over to your house for dinner. If you wouldn’t, don’t invite him or her. Envision the type of wedding you both want—maybe it’s the event of your childhood dreams or one that reflects your current tastes. Even if you are set on a formal event in a ballroom, considering other possibilities, such as a seaside ceremony or a Sunday brunch, may change your mind or reinforce your choice. The same holds true for selecting the time of day and mood of the wedding. Now that you have your budget and guest list settled, it’s time to pick your wedding venue. Where you wed can dictate a lot about the wedding—from the date to the dress code. 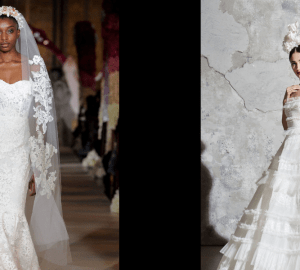 The key is to look far and wide, and to follow the advice that’s typically given for the wedding-dress hunt: “Try on” different options, not only the one you think you want. You never know what you’ll end up liking the most. 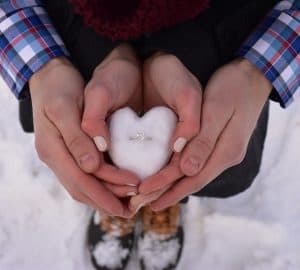 Once the word is out, expect lots of questions, including “When are you getting married?” Reveal a date if you have one, or let curious friends know plans are in the works—as they should be, especially if you want to hold your wedding at a popular time of year, such as June or over a holiday. Locations, photographers, caterers, and other professionals book up early, sometimes a year in advance. As soon as people find out about your big day, presents will likely start flowing in. It’s never too early to register, not only to help ensure you get something you like and need, but also to make it easier on friends and family who are trying to figure out what to buy you. Even if you don’t register for everything right away, at least go to one store and decide on a few things for your list. Try to limit your registry to three places (ideally, at two national stores and one local). This way, it’ll be easier to manage. And, in case you don’t get everything you put down, many stores will keep your registry active for as long as a few years.